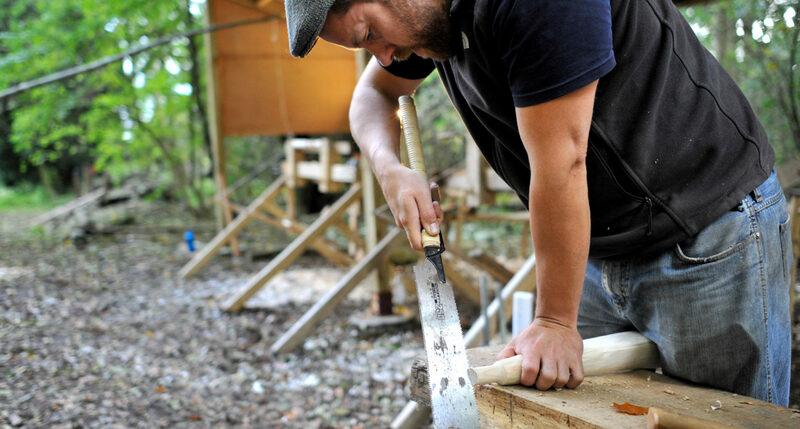 We run green woodworking courses throughout the season according to demand. 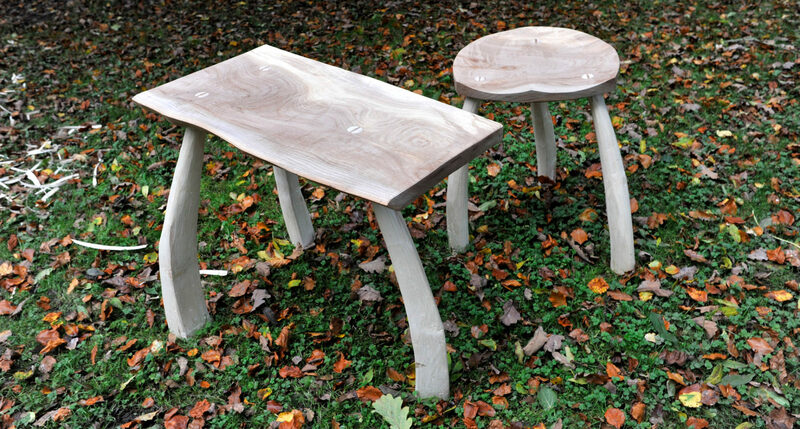 You can find out more about our green woodworking teacher, Ben Willis, and his work on his website or check out this video of his Welsh stick chair workshop held here at Redwood Valley. These two night breaks includes two guided bird walks and yurt or cabin accommodation. By the end of the stay you should be able to identify a range of woodland and garden birds and may have spotted some of our rarer visitors such as pied and spotted flycatchers, redstarts, dippers and long eared owls. 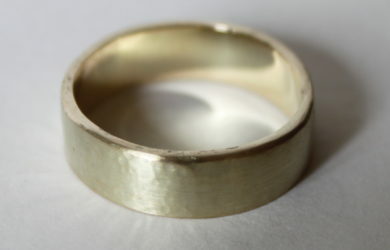 What could be more romantic than making your loved one’s wedding ring in our workshop in the heart of the woods? One couple per course. Please register your interest on the adjacent form or contact us further details. Sign up to our newsletter and keep in touch with this season's course activities. 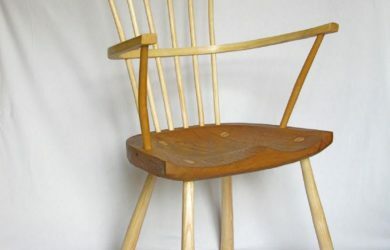 Try something more challenging with a Welsh stick chair, a simple but striking form of Windsor chair. 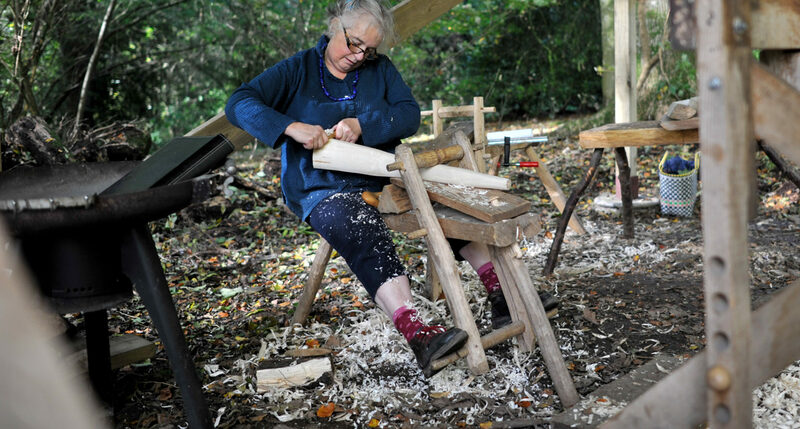 You’ll learn how to bend an arm bow from a single piece of steamed ash and how to fashion a comfortable seat from a plank of elm or beech using an adze and travisher. 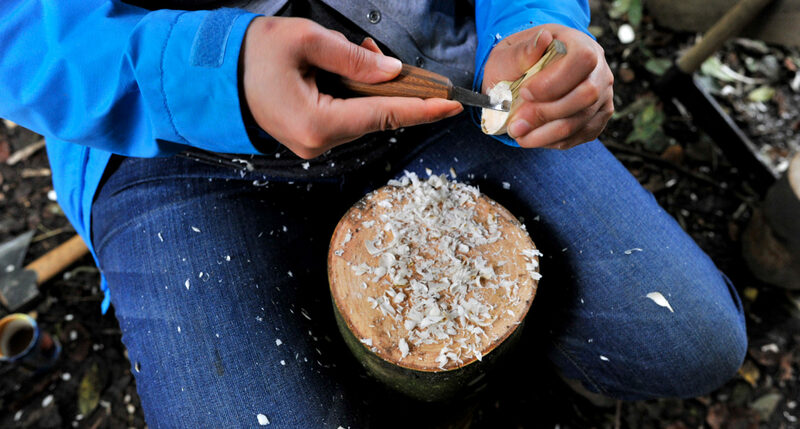 After five days you’ll come away with a beautiful piece that will last for generations. This two night break includes two guided bird walks and yurt or cabin accommodation. Walks are pitched at beginners but enthusiasts are also welcome. 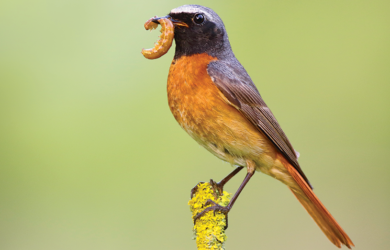 By the end of the stay you should be able to identify a range of woodland and garden birds and may have spotted some of our rarer visitors such as pied and spotted flycatchers, redstarts, dippers and long eared owls. 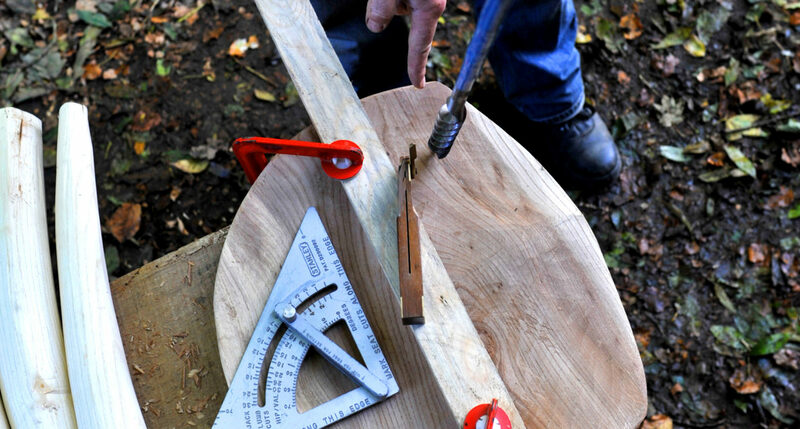 What could be more romantic than spending a weekend in a luxurious yurt or treetop cabin nestled on the edge of an ancient woodland and coming home with your very own handmade wedding rings? 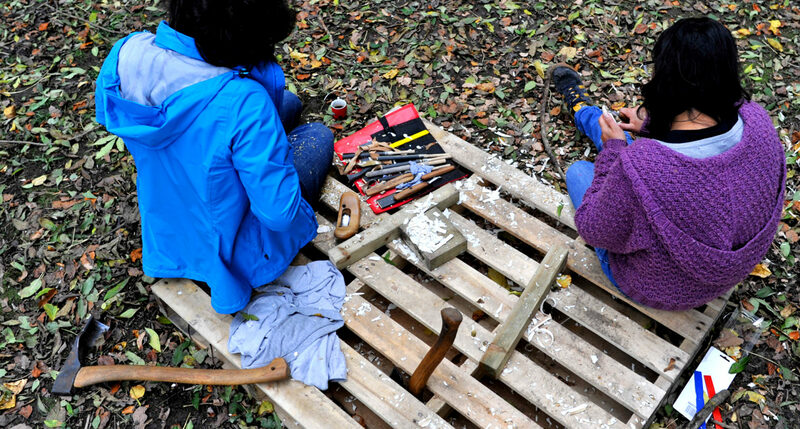 Work together to design unique silver or gold rings which you will make over a two-day period in our beautiful woodland workshop. Private courses by appointment.